Refer your Friends to TrickyTime Deals Hub & Earn TT Points! You need to Login / Signup to start referring friends. Get 50 TT Points for each friend who signups using your referral link. Get 1 TT Point for each friend who just visits the TrickyTime Deals Hub using your referral link. 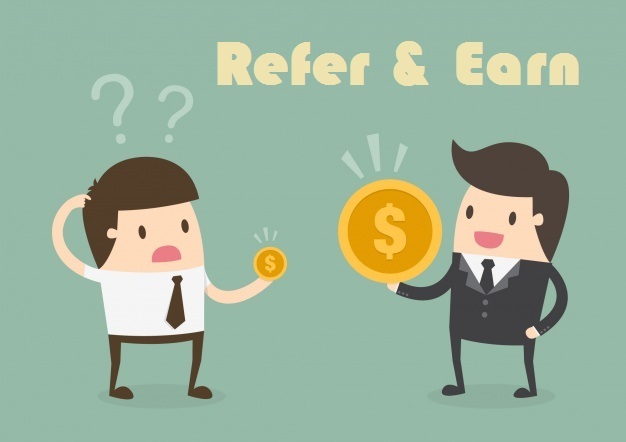 Just copy and share your unique referral link given above. Ask your friends to register/signup and verify their account. Your friends will too earn 50 TT Points when they Signup & Verify their Account. Please do not misuse this program. Do not try to create fake accounts and gain bulk points. If anyone found doing this will lead to a permanent ban and all their earned points will be destroyed.